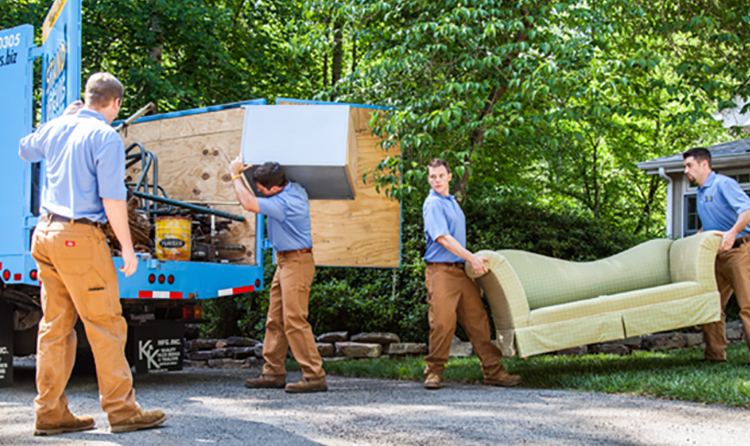 America’s Favorite Mattress Removal Crew! Looking to hire a company that will remove your old mattress? 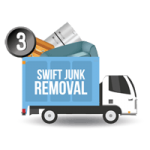 There’s only one company that will remove your mattress for a wonderful price, do all the lifting and loading and find a good home for it; Stand Up Guys Junk Removal. 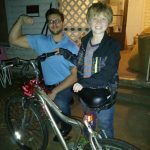 Have you ever noticed that junk you see sitting on the side of the road, leaning up against a dumpster, or stashed behind your local shopping center, usually contains a mattress? That’s because it can be a serious pain in the you know what, to try and get rid of them in the correct fashion. 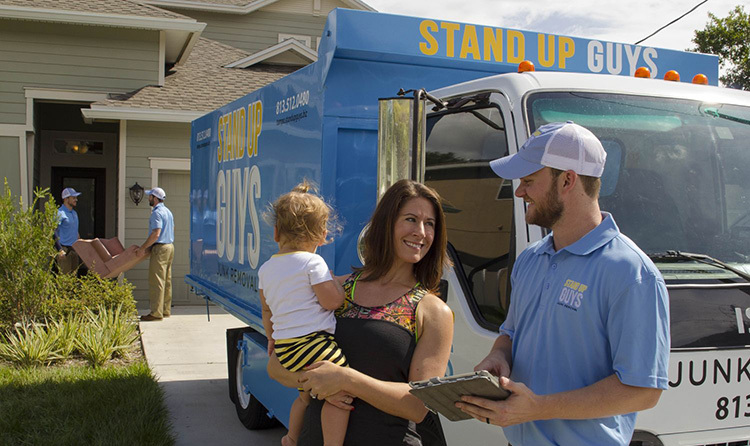 I have good news for you though, because Stand Up Guys Junk Removal knows the secret to mattress disposal… and no, we don’t just stash them behind a dumpster at the mall, like some other junk removal companies. 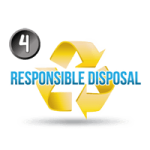 If we are not able to clean them up enough to donate, then we take the proper procedures to dispose of your mattress. 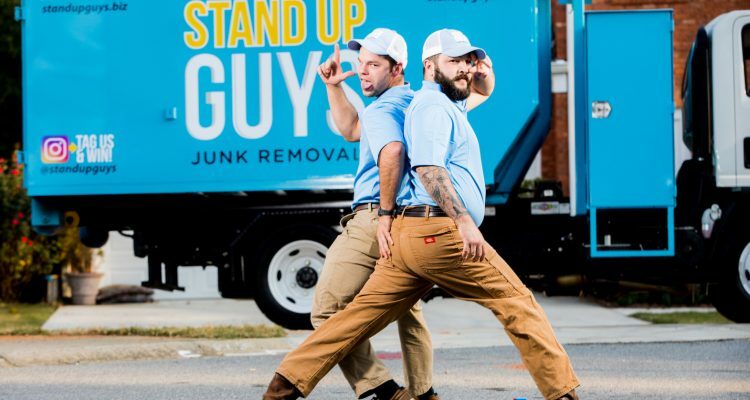 This way, if you need to get rid of an old mattress, or entire bed set for that matter, you can just call The Stand Up Guys, and all you worries will melt away. Other Items The Stand Up Guys Remove! Are you convinced now that you are not only ready to get rid of your old mattress, but that you are ready to hire The Stand Up Guys to do it? Well duh. Who wouldn’t be? 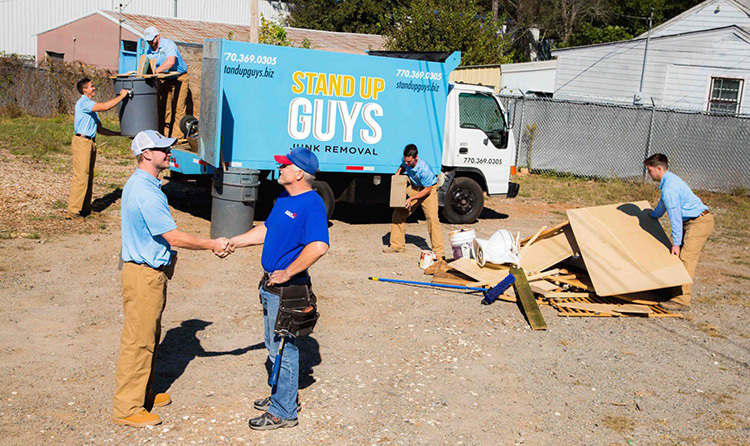 Don’t worry, the process of hiring The Stand Up Guys AND getting your mattress removed is as simple as strawberry pie! 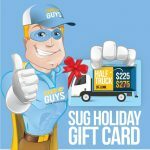 First, just pick up the phone and give us a call at 1-844-SUG-JUNK and let us know what day and time works best for you. 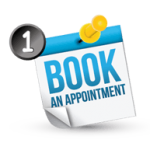 If you like, you can also go through our website and us our online booking feature, whichever is easiest for you. 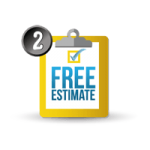 At the time of the appointment that YOU requested, two uniformed Stand Up Guys professionals will arrive at your home ready and willing to remove your old mattress. Simply show us where it is, and we’ll take care of the rest! See, told you it was simple. To make things even better, The Stand Up Guys cover a massive area as well. We have branches in 6 different states and major cities. So no matter where you are, we can get to you. 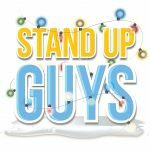 The Stand Up Guys have locations in Tampa Bay, Florida | Metro Atlanta, Georgia | Raleigh-Durham, North Carolina | Portland, Oregon | Nashville, Tennessee | Dallas, Texas areas and more.